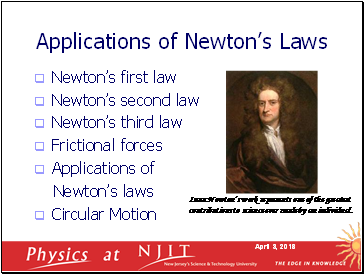 Isaac Newton’s work represents one of the greatest contributions to science ever made by an individual. 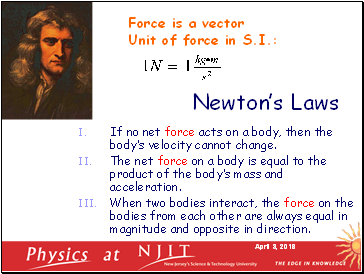 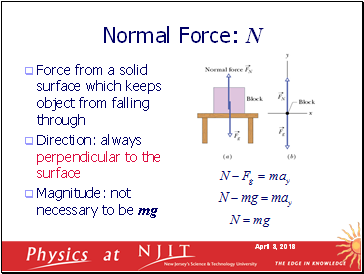 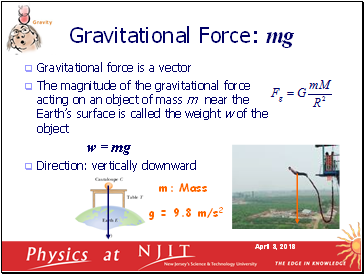 If no net force acts on a body, then the body’s velocity cannot change. 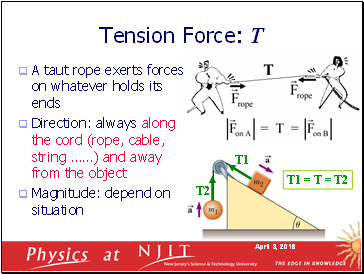 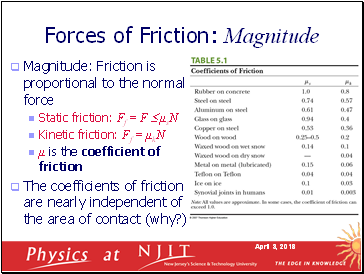 The net force on a body is equal to the product of the body’s mass and acceleration. 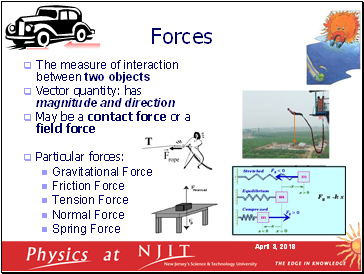 When two bodies interact, the force on the bodies from each other are always equal in magnitude and opposite in direction. 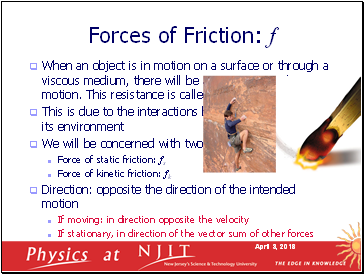 What provides Centripetal Force ?